The cruise line said the cases represented less than 5 percent of guests, crew. About 220 passengers aboard a five-night Caribbean cruise, slated to return to Ft. Lauderdale Saturday morning, suffered from a gastro-intestinal illness over the past week, Royal Caribbean announced. 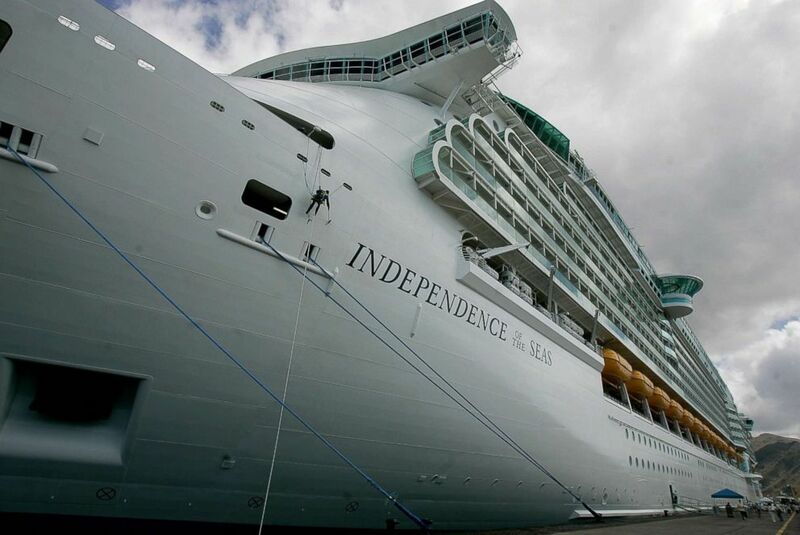 "Independence of the Seas is currently on a 5-night Caribbean cruise, which departed Port Everglades, Florida on December 11," Royal Caribbean said in a statement Friday to ABC News. "Over the week, 220 cases of gastro-intestinal illness were reported— representing 4.86 percent of the 5,547 guests and crew onboard." The Miami-based cruise line continued in its statement, "Those affected by the short-lived illness were treated by our ship’s doctors with over-the-counter medication, and we hope all our guests feel better quickly. Meanwhile, we’re taking steps like intensive sanitary procedures to minimize the risk of any further issues. 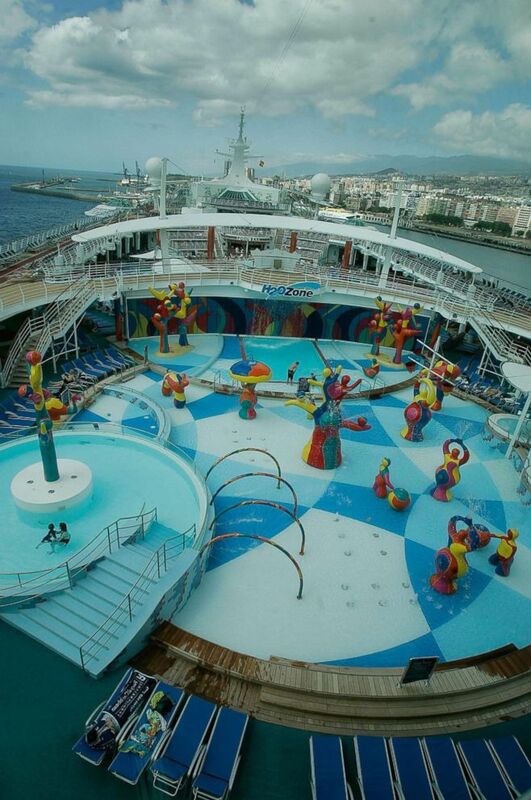 The ship will also undergo special additional cleaning procedures before it departs on its next cruise." (DESIREE MARTIN/AFP/Getty Images) A worker cleans the side of the Independence of the Seas cruise ship on its first trip in the Canary Islands of Tenerife on May 10, 2008. The ship belongs to the Royal Caribbean Cruise Lines. According to ABC Miami affiliate WPLG, Royal Caribbean encourages passengers and crew to wash their hands often, which health experts say is the best defense against stomach viruses. This incident echoes a similar one that occurred earlier this month aboard Royal Caribbean's Ovation of the Sea. More than 200 people became sick and five were hospitalized in Australia after an outbreak of gastrointestinal illness. A Royal Caribbean spokeswoman said of that outbreak, "Those affected by the short-lived illness were treated by our ship's doctors with over-the-counter medication."